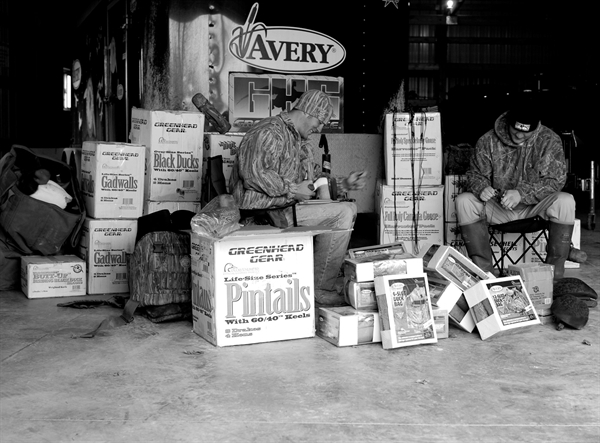 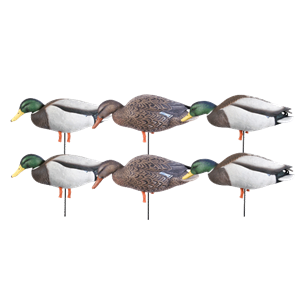 These Pro-Grade January Mallard Fullbody Feeder 6 packs (AV72225) by Greenhead Gear GHG Avery Outdoors are awesome decoys! 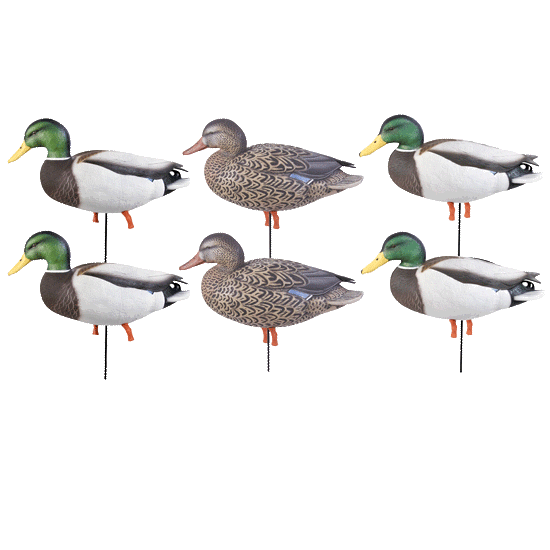 The new January Mallards feature a late season paint scheme. 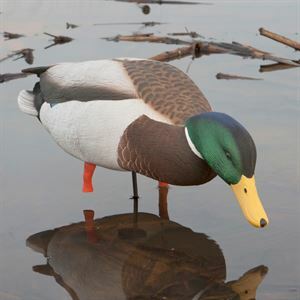 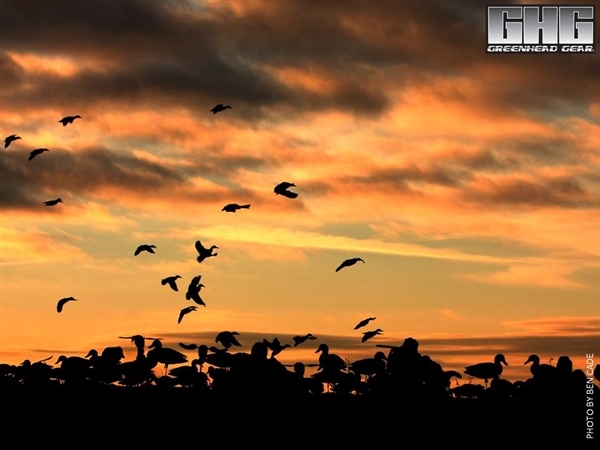 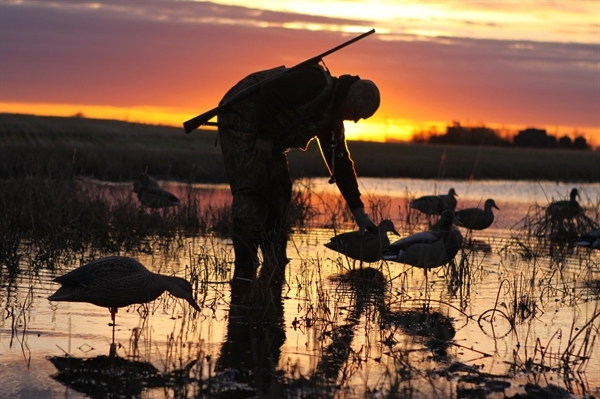 These are part of GHG's January Mallard series which features the lighter color scheme of a late season duck. 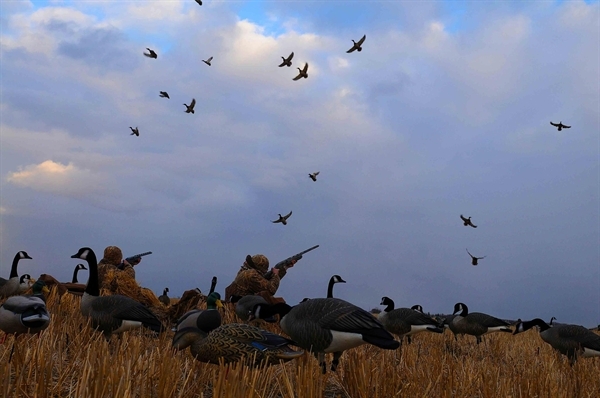 The lighter color scheme makes them more visible from the air and adds variety to your spread. 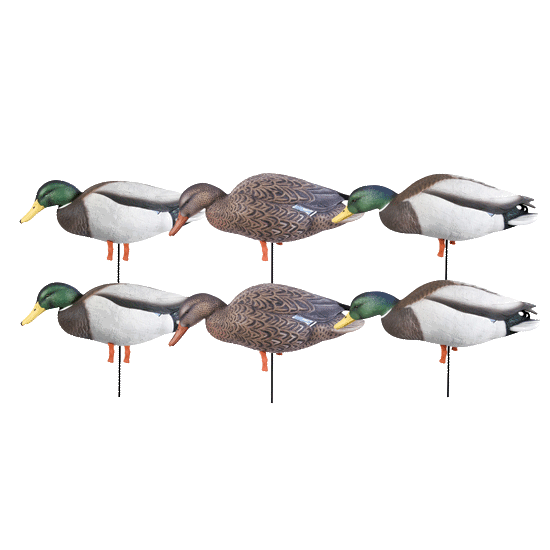 These Pro-Grade January Mallard Fullbody Feeder 6 packs (AV72225) by Greenhead Gear GHG Avery Outdoors will help you harvest more ducks!